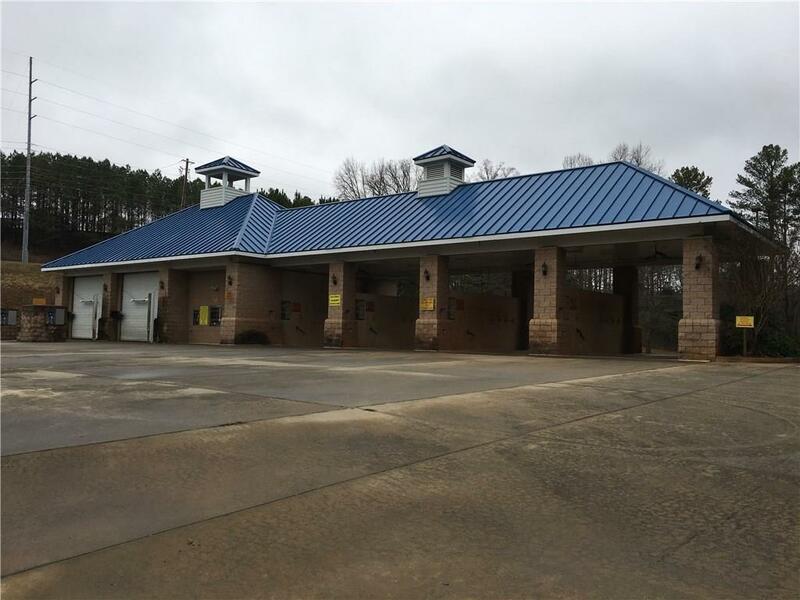 Bank Owned Car Wash on 1.22 Acres with 180 feet of road frontage on Bells Ferry Road. Sold AS-IS. Car Wash contains 2 touchless car wash bays, four self service car wash bays and four self service vacuum cleaners, five security lights and one business sign. 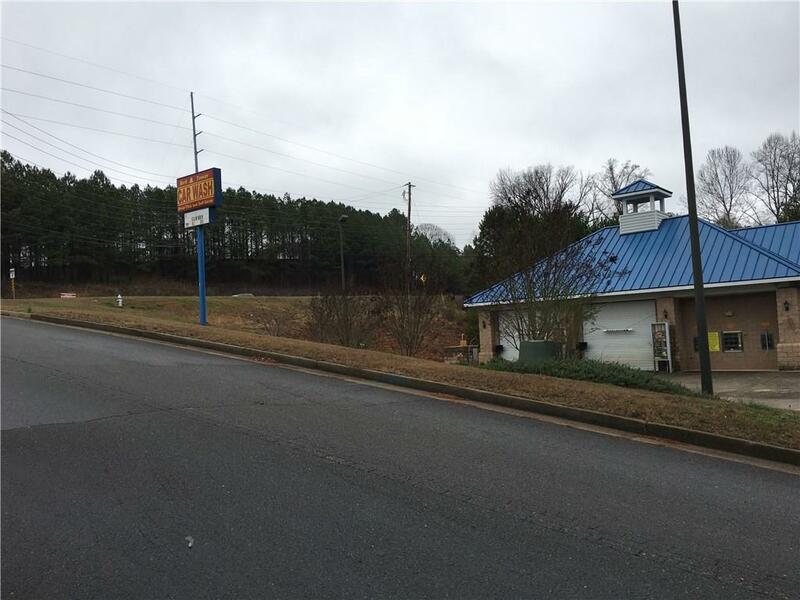 Sold by Lathem Realty, Inc.. 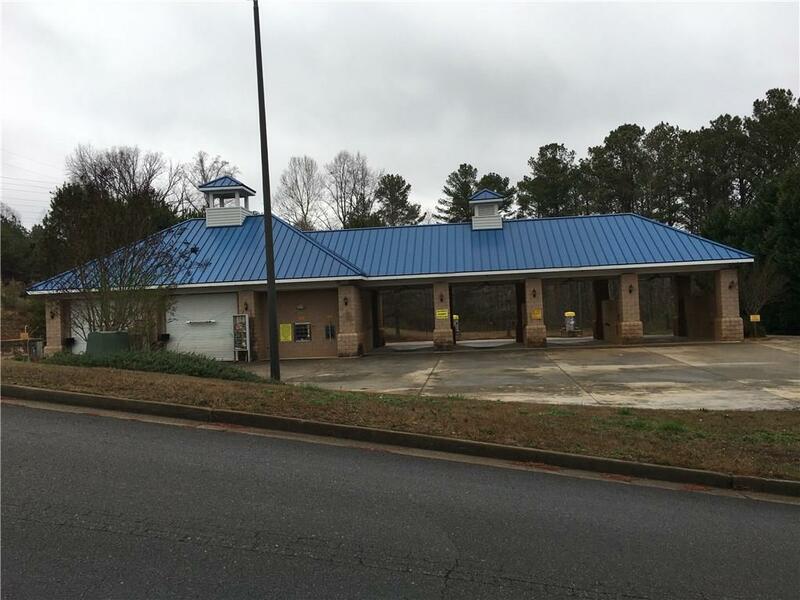 Listing provided courtesy of Lathem Realty, Inc..